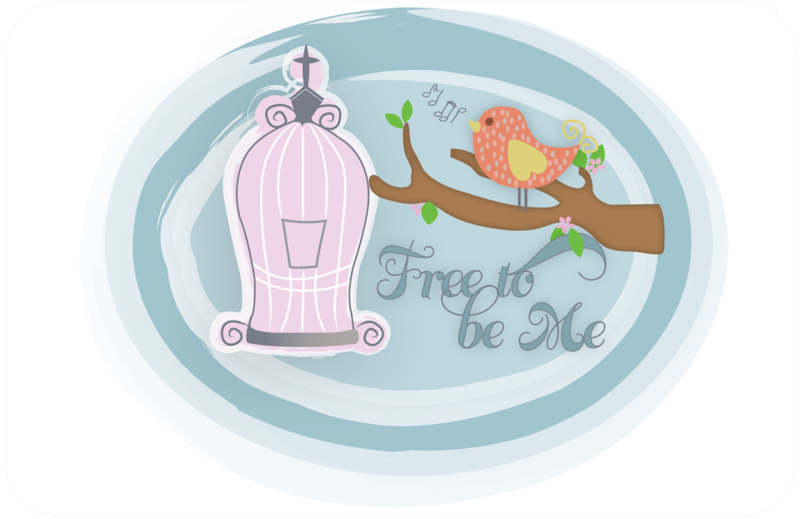 Free to Be Me: Gifts! You know it’s funny how much our thoughts turn to gifts at this time of year, isn’t it? What are you giving? What are you hoping to get? Where can you get it for the best deal? Gifts! Gifts! Gifts! It can make a person lose the joy that this time of year should elicit! I was just reading in Luke 7 starting in verse 37 about the woman that came to Jesus at the home of Simon the Pharisee. She came bearing a very extravagant gift ~ the gift of herself! Yes, she had a vial of perfume she used to cleanse His feet, but it was really the gift of herself that she offered without reserve. Noah Webster describes “extravagant” as “wandering beyond the limits; excessive; unreasonable; exceeding necessity or propriety”. Sounds to me like that describes this woman’s act perfectly! 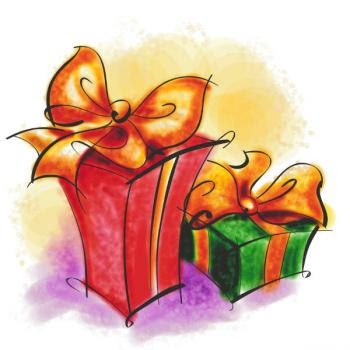 Have you ever given an extravagant gift? Have you ever received one? If you have received the gift of God’s salvation you have received the most extravagant gift there is! He wrapped His gift in a robe of flesh and sent Him to earth that we might experience the greatest gift known to man ~ Jesus!!! Don’t let another Christmas pass you by without allowing yourself to receive this precious, incomparable gift! Don’t let another Christmas pass you by without giving yourself back to Him with a passion and extravagance that only He deserves! All other gifts pale in comparison! !